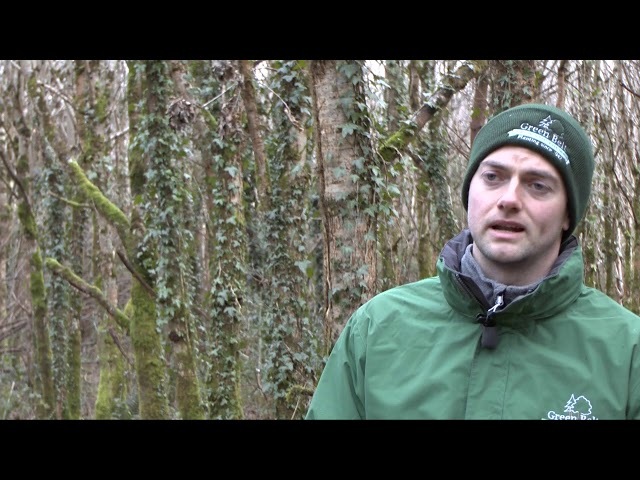 Tony Lenighan works as a Forester with Western Forestry Co-operative Society Ltd. Tony decided to follow in his father's footsteps as he also works in the sector. At first when I selected the forestry course in WIT wasn’t sure but after time I knew I picked the right career path. Is after college was to pursue a career in the forestry industry first before I tried a different career. Careers guides teacher in secondary school and my father who works in the sector. There was a job advertised, where I then sent in a CV. Completed two interviews and was given the job. A typical day would be half the day in the office completing paperwork and contacting clients, with the other half either checking new planting land or walking forest sites that are being planted or established forests to check if maintenance is required. The main tasks and responsibilities are to keep an afforestation program going and to identify new clients, to manage and maintain forest sites that were planted within a four-year period. Also, I manage and direct workers to complete the work. Some of the main challenges are to convince the farmers which aren’t 100 percent on for planting to plant, talking to local dwelling owners about forestry that particular don’t like the idea. Managing a few sites at the same time and organising workers to complete the work. Try getting the new application approved for afforestation scheme with the department is a slow process. That the job just doesn’t consist of office work that there is a balance of working indoors and outside. Most of the time you feel like you are your own boss. I have a company van and the job is based so near home is a bonus. When angry people give out to you because they have a dislike against trees. Being organised is a major skill as keeping paperwork on file is very important for future reference, being able to organise a site from start to finish and to keep work ahead of the workers. Biology, Geography, Construction, Accounting, Maths, English and Irish: out of these subjects those which most influenced my career path would be Accounting, Maths and Biology. The main aspects would be all the practical projects and reports we had as assessments in college, as I am able to put together maps for an afforestation process and having an understanding of the rules and regulations of the Forest Service schemes. Learning Excel and Word helps a lot with working faster and more efficiently in my job. 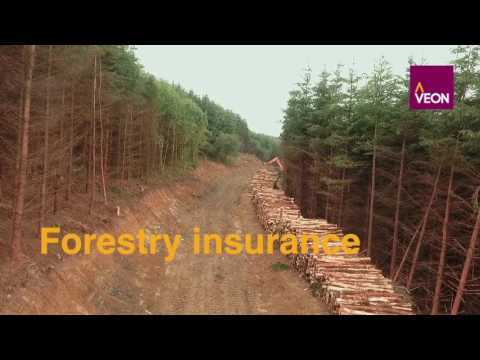 Getting the job straight after college with the Western Forestry Co-op was a great achievement. Work experience was also rewarding, as I got a good insight into the whole forestry sector within my 15-week placement at Coillte. Having a background in farming is a major advantage when interacting with clients. Been able to talk and sell the idea of planting forestry as a land use to the client. My dream job would be to manage Arsenal soccer club. Very much so as you be spending halftime between office work and outside work which I much prefer. It is also flexible hours which allows you to work around your life as well not just work. The ability to work in a team is important and alone and self-motivation as it is up to you to do the work. Also time management for scheduling your day efficiently and it is very important to be on time to the client as it is all about first impressions. I have undertaken an ecological site classification course so far and l plan to undertake further training when the opportunities arise to better myself as a forester. 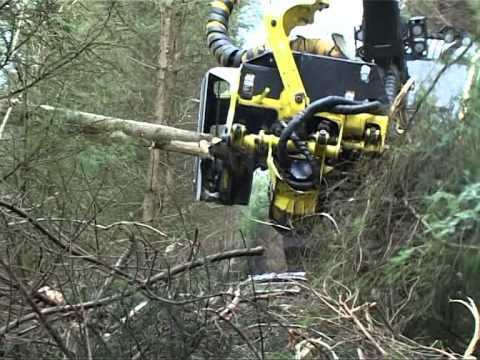 The kind of work experience that I would think that would give you a good background for this position is to start at forest maintenance and planting with a forestry contractor to get a feel for what happens on the ground and to shadow a forester on a day to day basis for a period to see the range of activities they carry out. 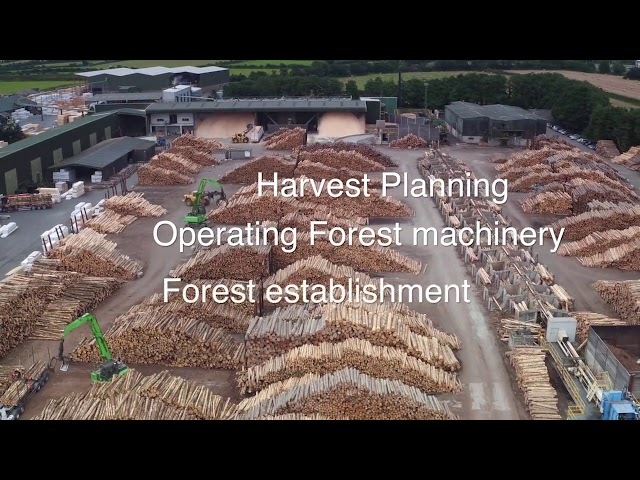 Forester at Western Forestry Co-operative Society Ltd.